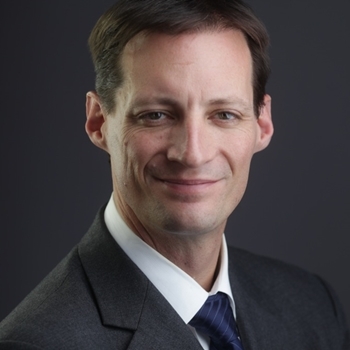 Jeffrey Petersen is a Principal at Law Offices of Jeffrey T. Petersen, P.C. San Diego and Chicago. He has multiple years of experience working as a lawyer in his career. Jeffrey Petersen has a great career as an attorney. He got his bachelor degree in business administration and management. After that, he joined Georgetown University Law Center. 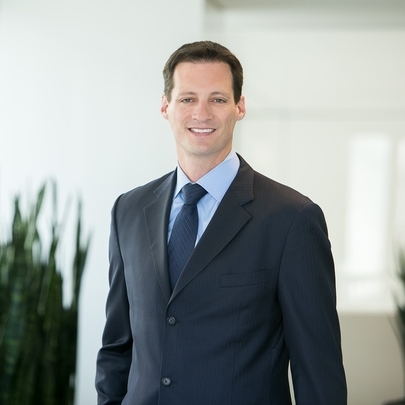 His key practice areas include commercial litigation, intellectual property, and corporate law. At first, he started working as an attorney at Weissmann Wolff LLP, and he represented clients in the entertainment industry. The matters he worked on involved monetary and intellectual property rights. He worked there for 4 years.